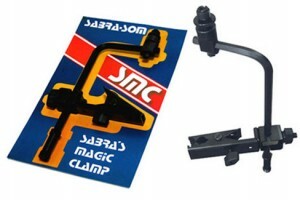 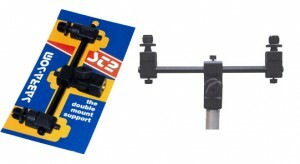 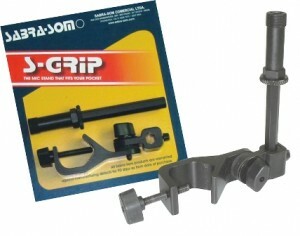 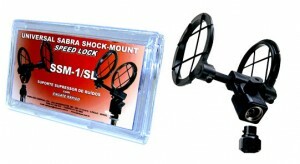 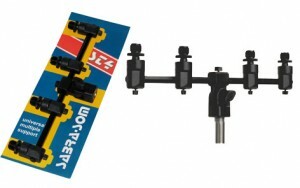 Sabra-Som is the world leader in Universal Shock Mounts and Accessories for all sizes of microphones. 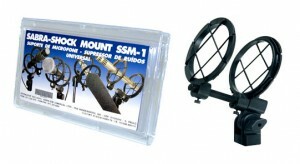 The best selling SSM1provides excellent mechanical isolation of microphones of any shape up to 2″ in diameter. 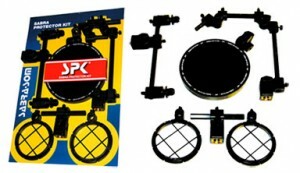 Bands can be replaced as they wear and all parts can be replaced in the field for long term service. 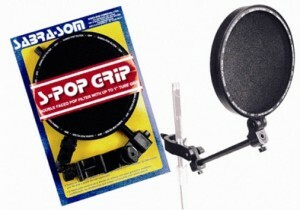 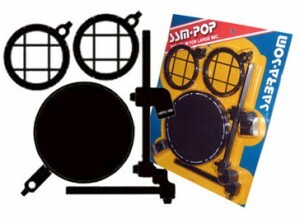 Sabra Som also manufactures a line of multi mic bars, clamps, pop filters and other accessories that are useful for the studio as well as on the road.